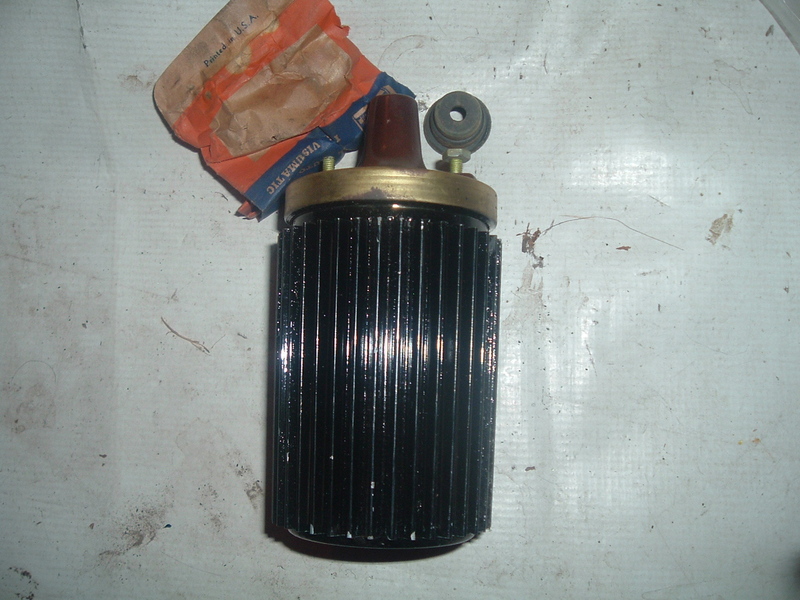 This is a new old stock auto part. 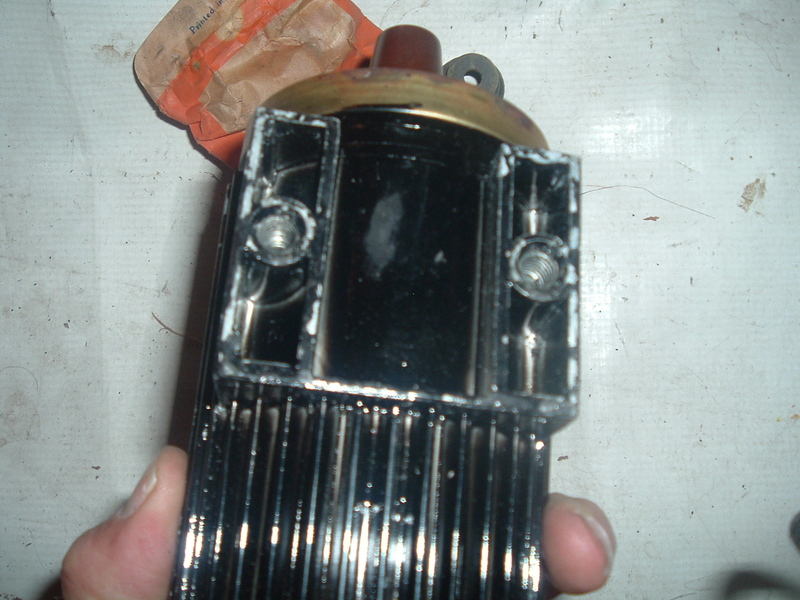 This is a 6 volt extra heavy duty ignition coil and item was used on items like firetrucks and other items that requirred exttra heavy duty applications. Many people use this item on street rods and customs. Item is housed in aluminum and has a 2 bolt mounting barcket all cast into the aluminum casing. 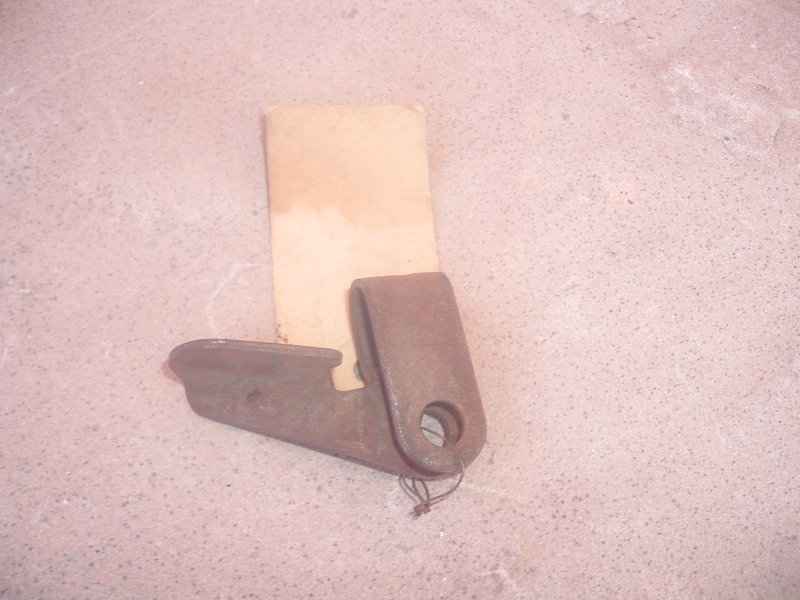 Item has the brown top echlin part # IC706 and has that part # cast into buttom of item.